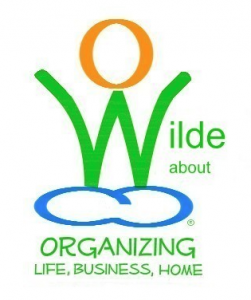 I have a Master of Science degree in Clinical Psychology, am a Certified Mindfulness Facilitator, and author of the book The Wilde Woman’s Guide to Organizing in Five Simple Steps: Using Mindfulness to Change Your Habits. I’m writing Volume II which will be retitled Organized in 5 Simple Ways. I’m also writing a second book titled Communicating in 5 Simple Ways. I do Coaching to help people organize effectively and communicate clearly. My fee is $100/hr.